I actually find Green Lantern 3D to be OKAY. I mean, before I somehow wasted my money for to watch it on 3D, I was already warned with spoiler alerts that this film is bad. Actually, Green Lantern 3D is a feel-good movie that failed to capture its viewers in an point of view of what is like to be a SUPERHERO and what is like to be fully human. The story itself is thinly written and conceptualized. I see no in-depth approach in the scheme of the whole film. It is just like, from nowhere, a Pilot was given a ring by a Green Lantern. Then, suddenly giving him instant powers that the ring possesses. It is very shallow and uninteresting to grasp the film's premise. The story lacks captivity and emotional aspect. Action scenes were okay but more or less not great as other Sci-Fi movies such as Spiderman. Visuals were also good but it is becoming too CGI and unrealistic. Somehow, it is kinda lame to watch since everything you see were more or less on green screen. It is overly produced and edited that even human beings look like a CGI reel. Acting was also average. 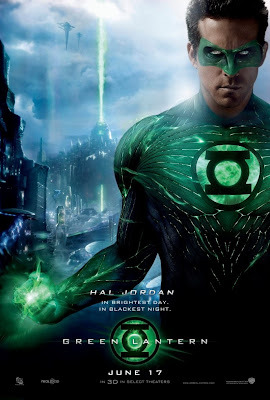 Credits to Ryan's charm and ability to adapt to the character of Green Lantern in this film. Some supporting characters were also good. But, it doesn't save much on the film's weakness. And that is, the lack of EMOTIONAL ATTACHMENT as a SUPERHERO and as a HUMAN BEING. Climax was somehow ANTI-CLIMATIC since I have seen less action and fight scenes. They were no major fight scenes in the whole film that would somehow let you feel the greatness and the power of Green Lantern. Although, the power of the ring lies in the character's determination and courage... 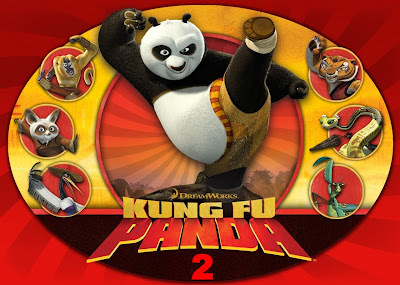 The director failed to creatively play and twist the film with superb visual effects and deeper plot scheme. 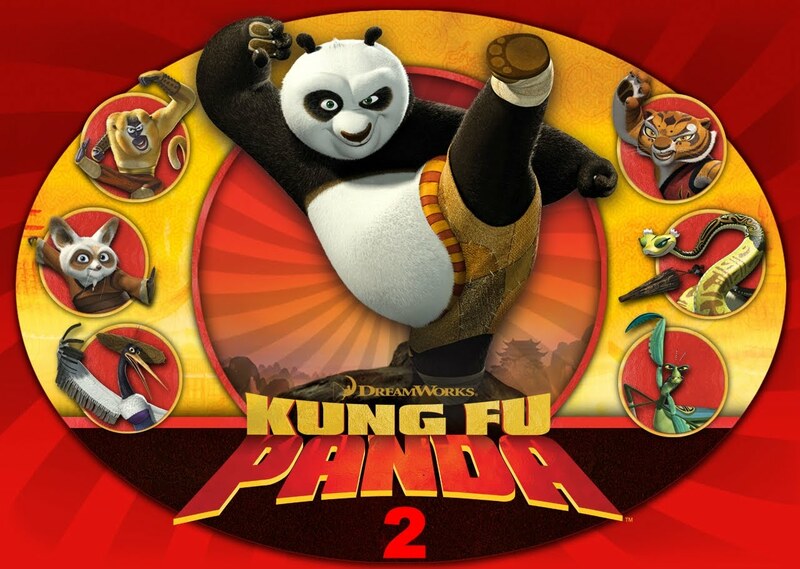 Although, the film has a combination of humor and modern stuffs that deliberately let its viewers be mesmerized for the entire 2 hours... and the 3D was great on some points and scenes but for budget-conscious, it wouldn't make you any less than a person to be entertained with this film even on a 2D or less. I really commend Ryan Reynolds in this film, but I was expecting it to be more action-packed and creatively done so that it could be at par with other D.C or even Marvel Comics adaptation films. What is just disappointing is that GREEN LANTERN invested much with its TRAILERS for few months, only to offer with us with a near-to-be-substandard superhero film that wouldn't even leave a lasting impression. 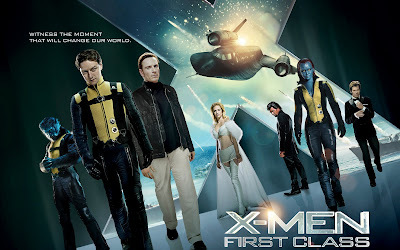 X-Men First Class is a WORTHY SEQUEL with Flaws! I am not a fan of the X-Men Series but I heard bad reviews about the previous X-Men Movies adapted in the big screen. Yet. I gave chance to this Prequel, the X-Men First Class... and yet I was not disappointed at all. I may not have the solid knowledge on X-Men Franchise but what sinks me the most was the cartoon I used to watch before. X-Men First Class strength lies on the POWERFUL AND STRONG CAST and a STYLISH DIRECTION that made the prequel exciting and more or less, interesting. What I loved about the movie is that it goes to the heart of a teenager becoming a mutant and thriving to the be accepted by the society. They ended up being with other mutants who have a mutual feeling and united as one to protect each other. 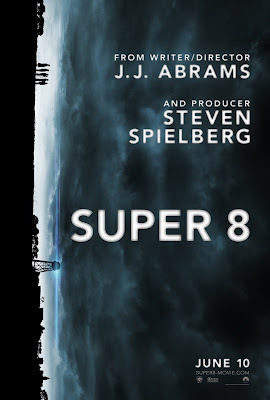 The plot itself is very understandable and easy to comprehend since they narrated it in the simplest way yet holding the cinematic value into a solid wrap. The powerful cats lead by Professor X,James McAvoy and Kevin Beacon as Sebastian Shaw and Michael Fassbender as Magneto, along with other unfamiliar celebrities that brought able performances and appearances in the film. The characters in the story just blended with audiences' emotions of how its like to be different from the society. 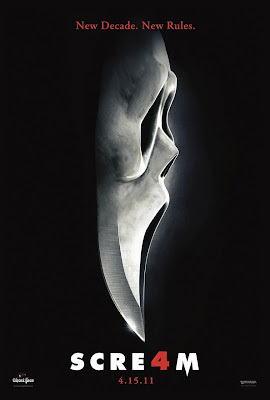 Thus, creating an effective tool for the film in order to submerge into the deeper aspect of the whole story. 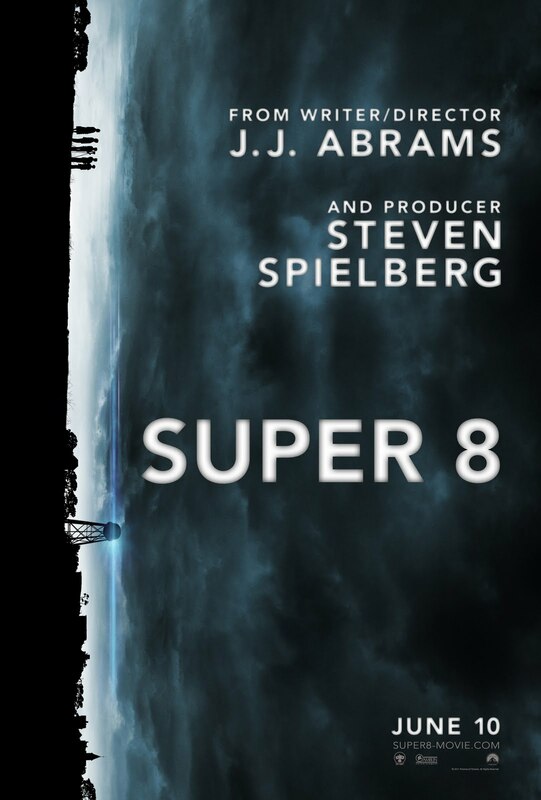 The editing may have flaws but overall it was satisfying and thrilling. I just wanted the visual effects to be more solid and realistic next time. But I think they can work on a better CGI thing soon. I also commend the setting and the production design which dated years ago. It really showed the movie did have a large expenditure on such aspect. It was very appropriate for the movie flashback on the World War 2, especially the Soviet Union thing. The timeline was very consistent all throughout the film. And of course, the COSTUMES were great also. Overall, the prequel is worth-watching. Just add improvements on polishing the Visual Effects.